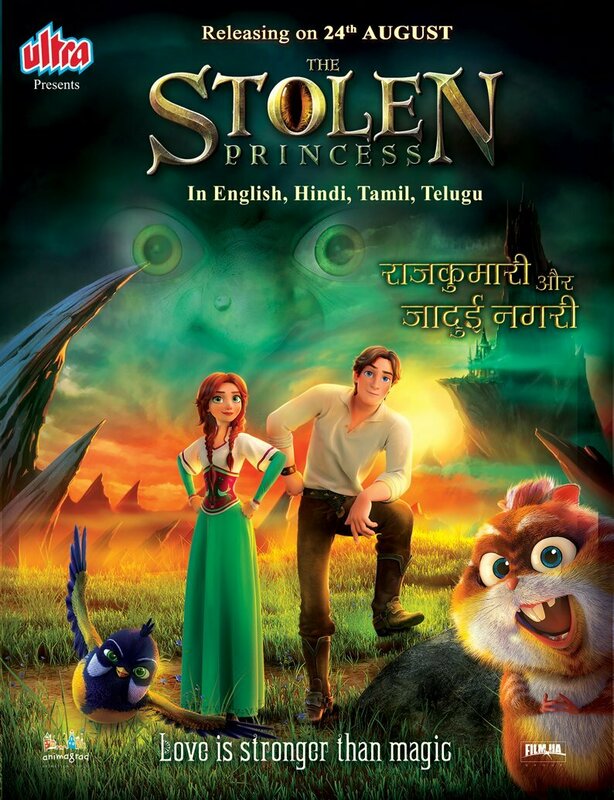 Ultra Media and Entertainment Group is proud to release a fantasy animation movie ‘The Stolen Princess’ on 24thAugust, 2018 in English, Hindi, Tamil and Telugu langUltra Media and Entertainment Group is proud to release a fantasy animation movie ‘The Stolen Princess’ on 24thAugust, 2018 in English, Hindi, Tamil and Telugu languagesacross India. 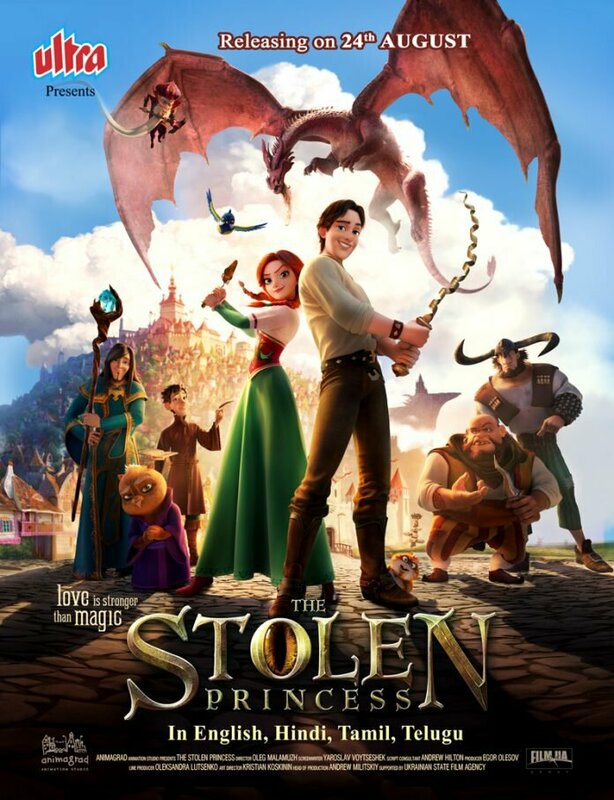 It’s a family oriented animation film which is an engaging fairy tale involving captivating adventures, fascinating original characters and interesting subplots .The main theme of the film is the triumph of the good over evil and a charming love story entwined in it. 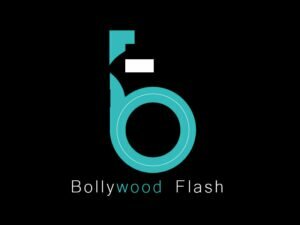 The film is a magical adventurous love story designed to induce interest levels of children, teenagers & youth. The multifaceted nature of the story and its arresting visuals makes it an interesting family watch. The power of Lipstick at the Box office!